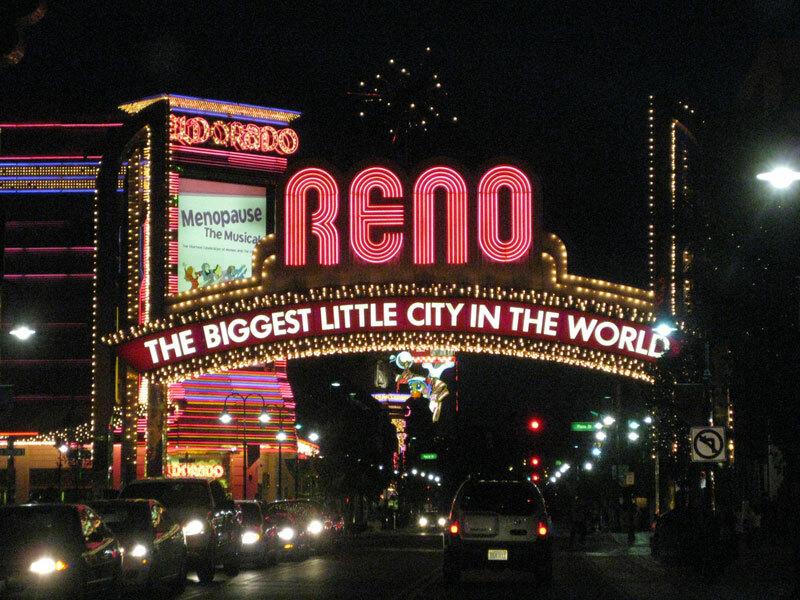 Known as "The Biggest Little City in the World", Reno is famous for its casinos. If you have been planning your vacation in Reno, Nevada, coach bus rentals for group travel to Reno is the best mode of transportation. Reno is home to a variety of recreational activities including both seasonal and year-round attractions. In the summer, Reno locals can be found near three major bodies of water: Lake Tahoe, the Truckee River, and Pyramid Lake. During winters however, skiing and snowboarding are among the most popular winter sports and draw in many tourists. 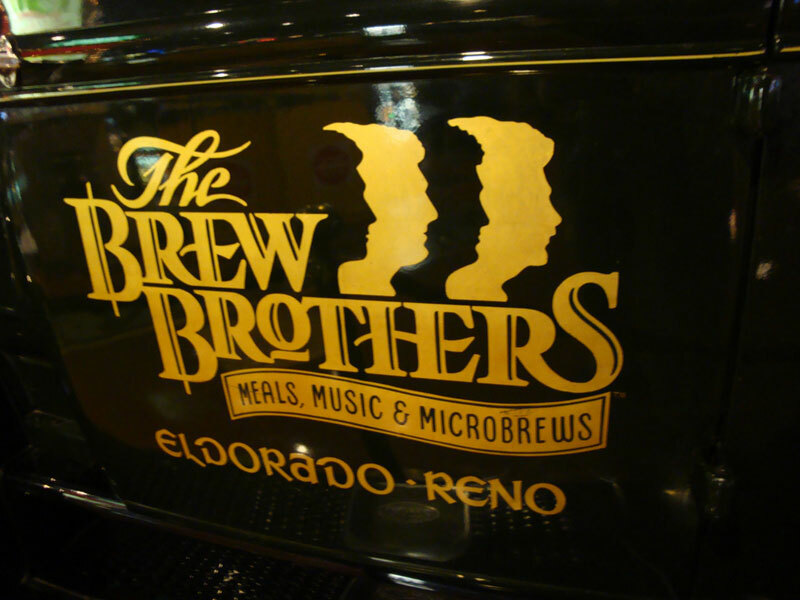 Reno, Nevada, offers a wide variety of visitor and tourism attractions. Coach buses are great for group travel to attractions like the Nevada Museum of Art, which plays host to national and international touring exhibits in addition to smaller exhibits of regional significance. Another attraction is the Wingfield Park. 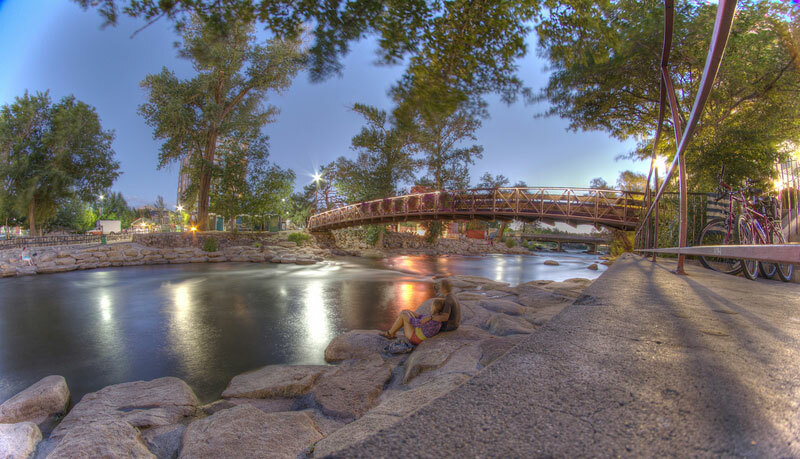 It is located along the Truckee River and features an amphitheater with regular performances during the summer. You can also request coach buses stop at California Avenue to shop and eat at the local restaurants. Casinos are Reno's most common visitor attraction but you may also go mountain biking, city biking, skiing and kayaking. Coach buses can also be a great way to tour around the city, or for site seeing tours, or to take your group to a big sporting event in Reno. Reno is a city in the US state of Nevada. The city is situated in the northwestern part of the state and is the center of Washoe County. Reno is the most densely inhabitedcity in Nevada aside from the Las Vegas urban area. The city liesat the foot of the Sierra Nevada Mountains in a high desert valley. Reserve your coach bus today and map out your tour bus route. Whether you travel fast or slow, enjoy the time watching at the interesting landscape out the window instead of watching the traffic around you.You can request a free coach bus rentalor tour bus quote right from this site.